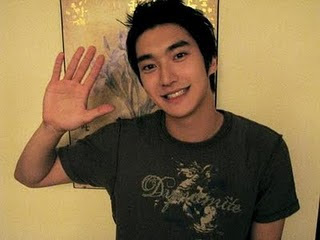 Hi guys :D happy sunday ^O^ JESUS bless us...do you know about Choi Siwon ? about this boy ? hm, back to siwon. CHOI SIWON is a perfect man in Super Junior. Leeteuk (the leader in Super Junior) said that siwon shouldn't be super junior member cause he is too perfect ! haha I think Leeteuk is envy lol oh yeah ! 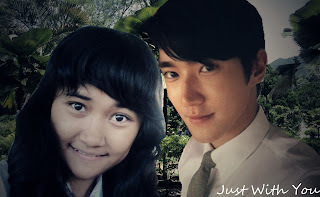 I have one pic that I've edited with my siwon wanna see ? check this out ! !